A social media campaign has arisen reporting the theft of valuable items from the Printed Textile Museum in Mulhouse, France. According to the post the missing items include many printed fabric sample books from the 18th-20th century, gouaches, paisley fabrics and shawls, over 400 historic Hermes scarves and more. On the advice of the French Museums Department, I send an alert to textile specialists. 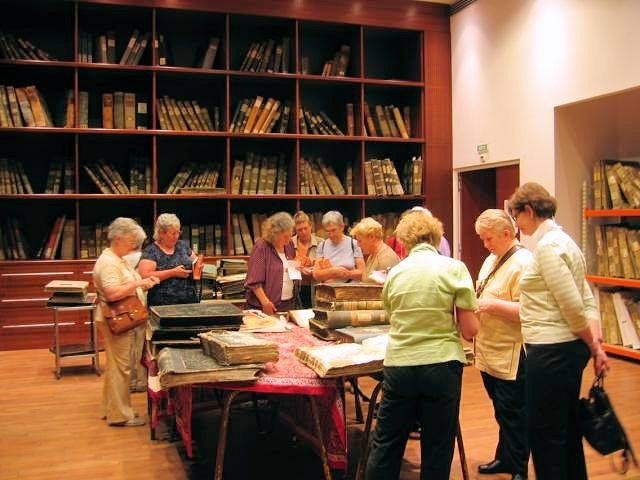 For several years, the Museum of Fabric Printing in Mulhouse has been subjected to looting in good standing, including many sample books from the 18th, 19th and 20th centuries. If in your activities related to textiles and more precisely to the printing on fabrics you see passing this kind of object in auction rooms, collections in the course of restoration etc … do not hesitate to announce to me and to pass the word to anyone you know or who might be interested. We already have lists of missing objects (quantities are important) and we will proceed next week to an on-site verification with photographs and inventories of everything that no longer corresponds to previous inventories and tests. They will be sent to the Central Office of Cultural Heritage. With the Service des Musées de France, we will also inform all textile museums. If you have direct contacts (curators, specialists, restorers, collectors, …), do not hesitate to send them to me and to share with me any information that seems useful to you. In advance, I thank you very much for your help. We can, I hope, hand over (return) some elements of this prestigious collection. Opinion: Is There a Costume Skills Shortage?